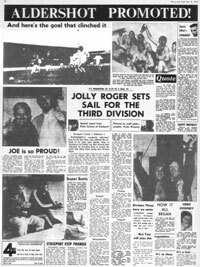 The back page of the Aldershot News from the issue following the Shots 1-1 draw at Stockport County that finally saw Aldershot gain promotion. A large scan so it can be read clearly (1498 x 2000 pixels) and over 460kb in a zip file. 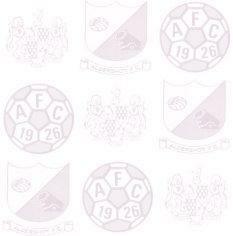 A free update to my book giving a seasonal statistical record of the club(s). 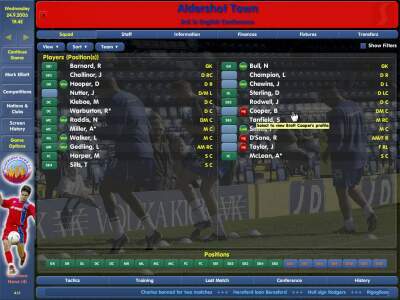 It is in the form of a pdf file (106kb) containing the seasons 1992-3 to 2001-2 in the same format as used for the bulk of the book. You will need the Adobe Acrobat Reader to be able to view and print this information. Available as a free download from the Adobe web site or it can be found on many PC magazine cover disks. 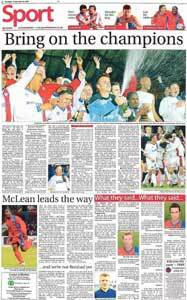 The back page of the Aldershot News from the issue following the Shots 1-1 draw at Sutton United that saw Aldershot gain the title and promotion to the Nationwide Conference. A large scan so it can be read clearly, and over 770kb in a zip file.